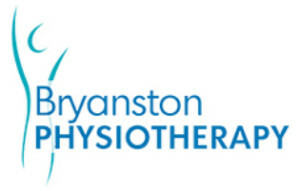 My Appointment | Bryanston Physiotherapy | Book appointments online hassle free. Kerry-Leigh qualified with a B.Sc (Physiotherapy) degree from the University of Witwatersrand in 2007. In 2008 she completed her community service at various community health centres in Diepsloot; Rabie Ridge and Hillbrow. 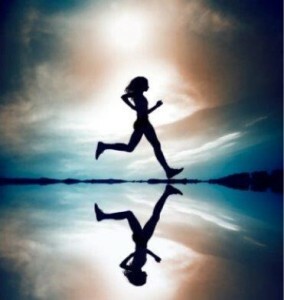 In 2009 she completed her post-graduate in Orthopaedic Manipulative Physiotherapy, which she is now an assistant on. Since 2009 she has been working in a sports based practise before opening Kerry-Leigh de Boer Physiotherapy in September 2011. Her interest is in sports related injuries and rehabilitation, and has been involved with various events and treating all levels of sportsmen. Candice studied physiotherapy at the University of the Witwatersrand in 2004. Shortly thereafter she completed her Orthopaedic Manipulation Therapy 1 (OMT 1) course. After working at the NHC in Northcliff and Bryanston she ventured over to the UK where she worked in the NHS and then moved on to working at the BUPA Cromwell Hospital in London as the Lead Oncology Physiotherapist. While there she completed Lymphoedema Training in the Leduc Technique, and has also since learnt the new Fluorsocopy Guided Medical Lymphatic Drainage technique. Candice returned to South Africa in August 2014 to continue working in her area of special interest: Oncology and breast Cancer related physical impairments. Dorain has been extremely fortunate in that she has worked with a number of great physiotherapists over the years that have shared their knowledge and experience with her. 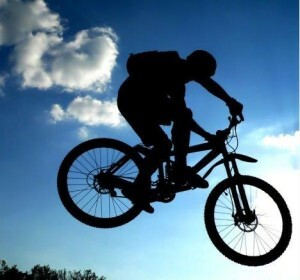 The greatest satisfaction she obtains from being a Sports Massage therapist is in seeing athletes feeling better, and getting back to their training schedules.